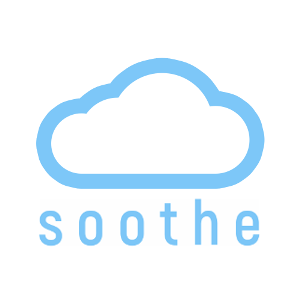 Soothe was created after a group of friends discovered the incredible benefits of CBD. We were shocked that it was not more well known or readily available. With all of the amazing properties of CBD, we knew we had to share with the world. After diving into the industry, we found a major lack of education for the consumer and transparency from the brands/manufacturers. We have made it our mission to educate others and develop high quality, legal, ethically sourced and cruelty-free CBD formulations that are grown under organic farming practices without pesticides, that are non-GMO, kosher as well as gluten free for everyone looking to experience the benefits of CBD.